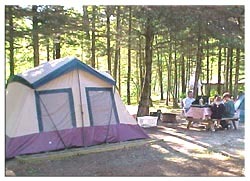 Camping is one of the most economical ways for a family to spend vacation time together. 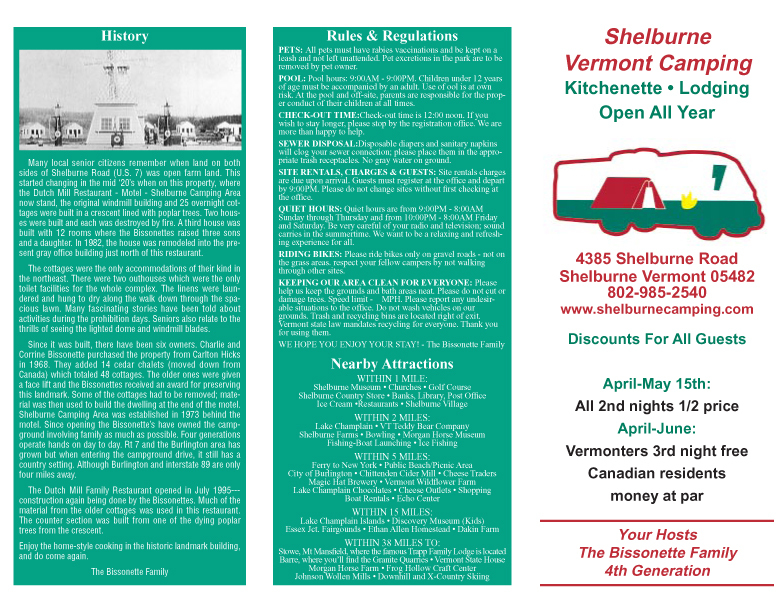 With money for leisure travel at a premium this year, you may decide that the best way to spend your vacation is to visit the Shelburne Camping Area. 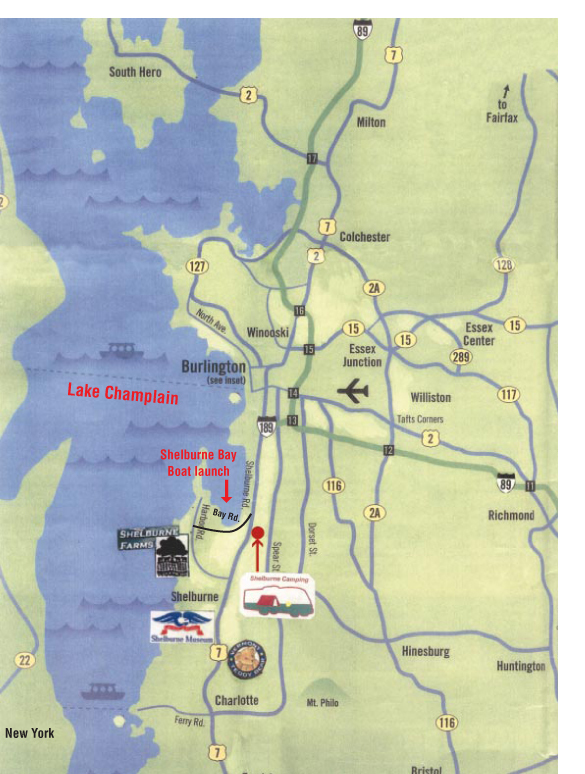 We feature spacious campsites with full electrical, sewer, cable, and water hook-ups for RVs and Travel Trailers as well as wooded sites for Tent Campers. A camp store, restrooms, showers and modem hook-up are also available as well as the Dutch Mill Family Restaurant for those of you who don't wish to "rough it" too much, but still would like to be in the beautiful surroundings. 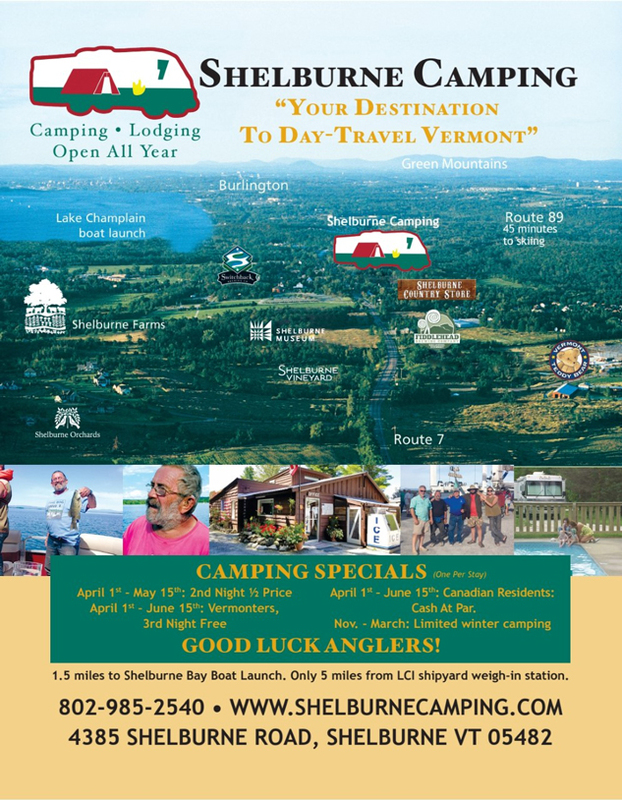 Regardless if you are fishing, boating, hiking, or shopping in the Champlain Valley of Vermont, you will find this truly modern campground to be relaxing with family type enjoyment including two swimming pools. Your pets are allowed on a leash, are not to be left alone on your site, and proof of rabies vaccination must be presented upon arrival. 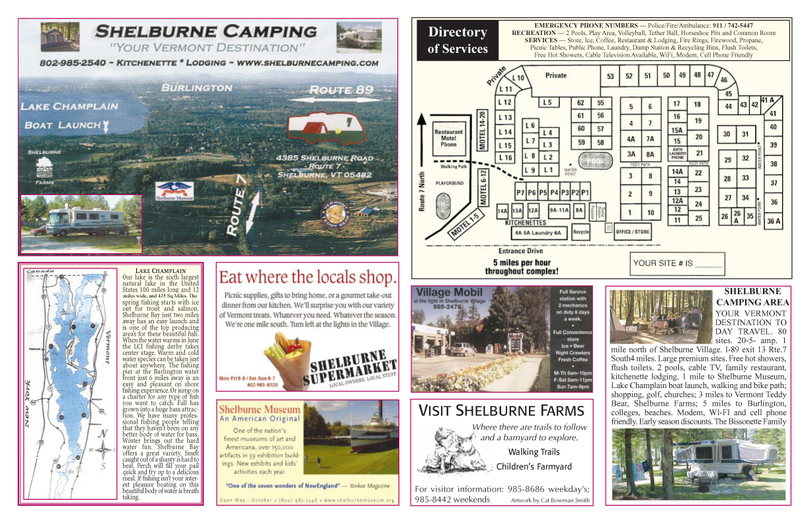 If it is relaxation and peacefulness that you crave, Shelburne Camping Area is the place to be. 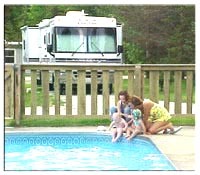 Your family and friends will be pleasantly surprised that such a great vacation spot is near. Don’t let the season pass you by-call us to reserve your site today.